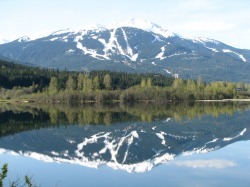 ​To the right are media releases regarding all aspects of The Whistler Half Marathon. All Documents are downloadable, and available for your use. Please contact us if you require further information.